Trees are a vital asset to our daily lives. They provide the necessary tools needed for building, shade for blocking heat and UV rays from the sun, and help accent gardens and landscaping. Some trees require full or partial sun while others are primarily shaded trees. 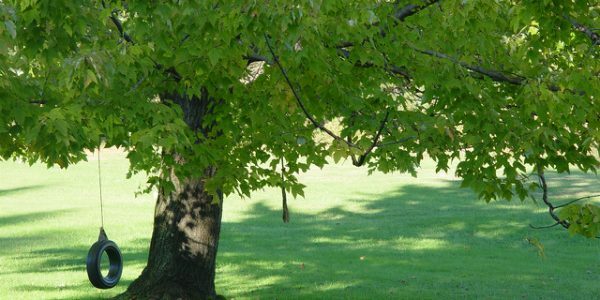 Among the most common species of shade trees are oak, maple, and pine. Oak trees help support wildlife around the home by providing rich habitats. Maple trees illuminate gardens and landscaping with beautiful red, orange, and yellow colors; and pine trees help boost immunity for homeowners and their families using an unusually high volume vitamin C. Planting bare root, fast-growing trees in gardens and landscapes can also bring forth faster results and be beneficial to homeowners. These trees grow about 6ft per year topping around 70ft in height. Trees are beneficial to homeowners in both cost-effective and health-conscious ways. In warmer and hotter months, they help homeowners cool down their homes and community as would about ten room-sized air conditioners running 20 hours per day. In the colder months, they break down cold winds lowering heating costs. Besides, they help accentuate curb appeal and can add 10-15% value to homes increasing scalability. Lastly, trees can create an impact on the environment around the home by reducing pollution making it a healthier place to reside. 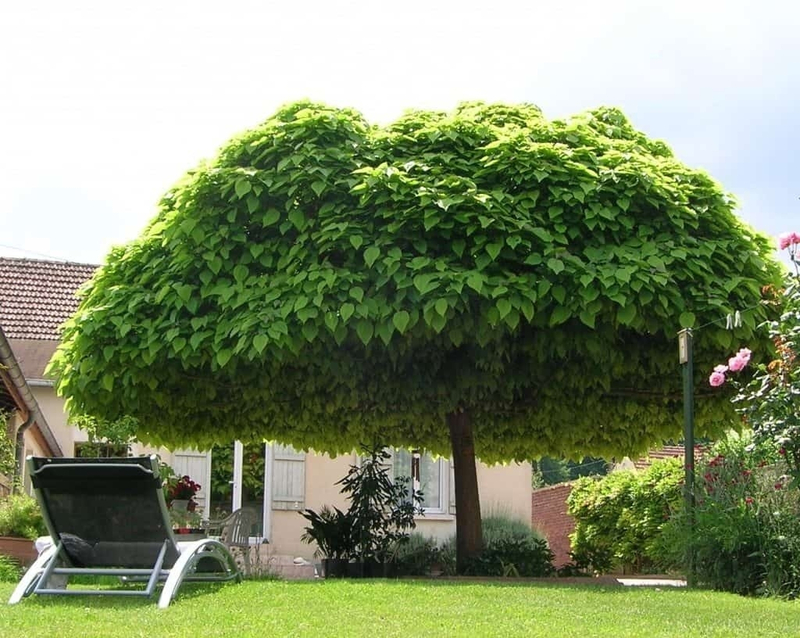 The shade provide by trees help cool down gardens and landscaping while the oxygen being released allows easier breathing for homeowners and their families. Trees are also beneficial to homeowners by providing fruits and vegetables in gardens for eating. They help protect the soil from absorbing too much water and keep it enriched in nutrients while protecting the land and vegetation from painful erosions resulting in healthier gardens. Trees create healthier homes for homeowners, their landscaping, their gardens, and their families.